We handle all of the details so that you can feel comfortable and confident. Schedule an appointment today. 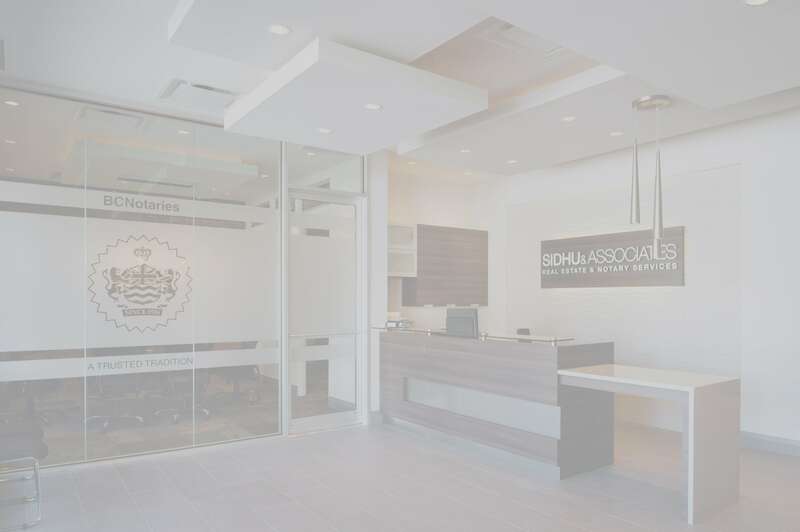 Whether it is buying or selling a home, refinancing, estate planning, sponsorship letters, or any other notary needs, Sidhu and Associates provides professional and personalized attention to each of their clients. Through care and patience, we can offer guidance in any real estate transaction. Whether you are selling, buying, or refinancing, you can rely on us to serve and protect your best interests with professionalism. Ensuring that those you love are taken care of when you are no longer able to do so can bring peace of mind. Choosing who will represent you in health and financial affairs, should you become incapable, is a significant decision. We believe that your wishes are important, and we can help you clearly communicate those wishes in a legal document. We can help with any of your notarization needs, including but not limited to the drafting and notarization of travel letters, sponsorship letters, declarations and affidavits, and many other types of legal documents. My experience with Sidhu & Associates has been extremely positive. Their team was very accommodating, professional, and pleasant. I accessed their Notary services during a particularly difficult time in my life, and their sensitivity and professionalism helped me navigate a potentially complex, very emotional situation. 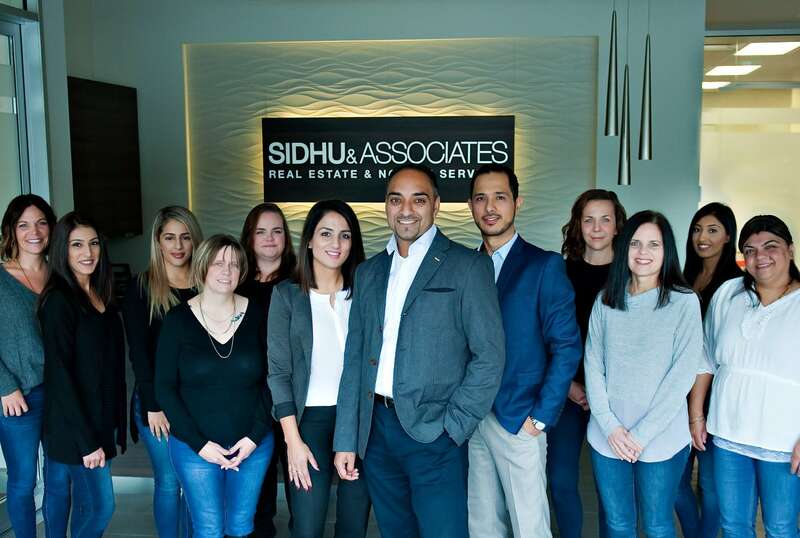 I highly recommend Sidhu & Associates, and will certainly use their services again without hesitation. 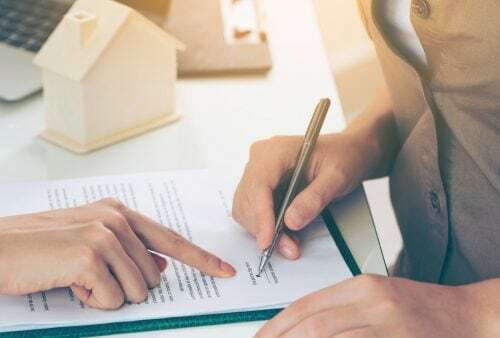 How Can a Notary Help with an Abbotsford Real Estate Transaction? 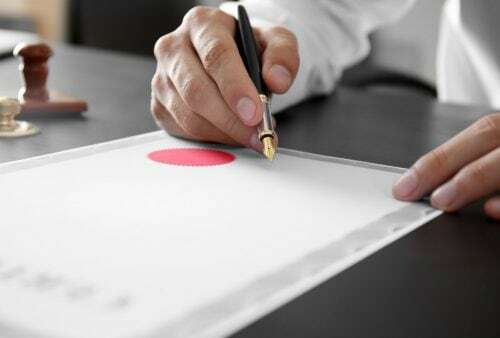 Lawyer vs. Notary Public: What is the Difference? For personalized notary solutions, schedule an appointment with us. Our team would love to address any questions or concerns you might have.